You're a backpacker who had never been to Bali and had a plan for a backpacker to Bali? 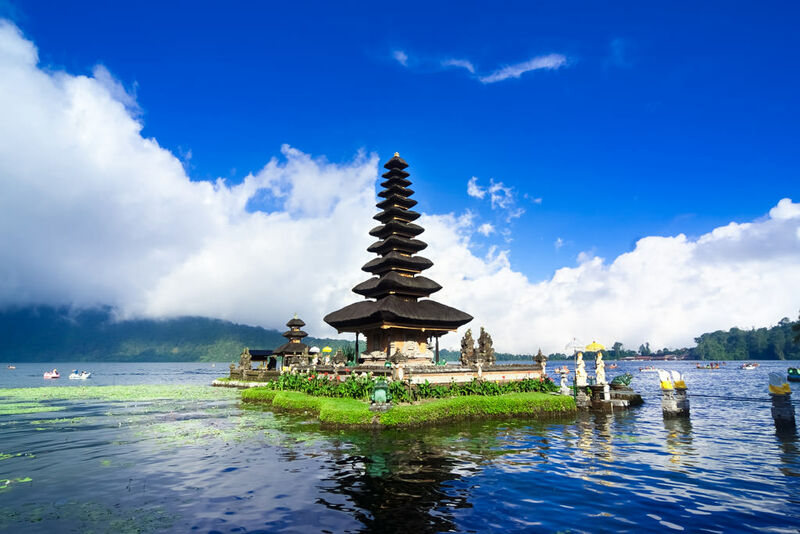 Bali has a fascinating natural scenery, other than that Bali is also a tourist destination rich in values ​​of art and history, especially the history of Hinduism. On the island you will find a lot of backpackers from both domestic and foreign tourists. 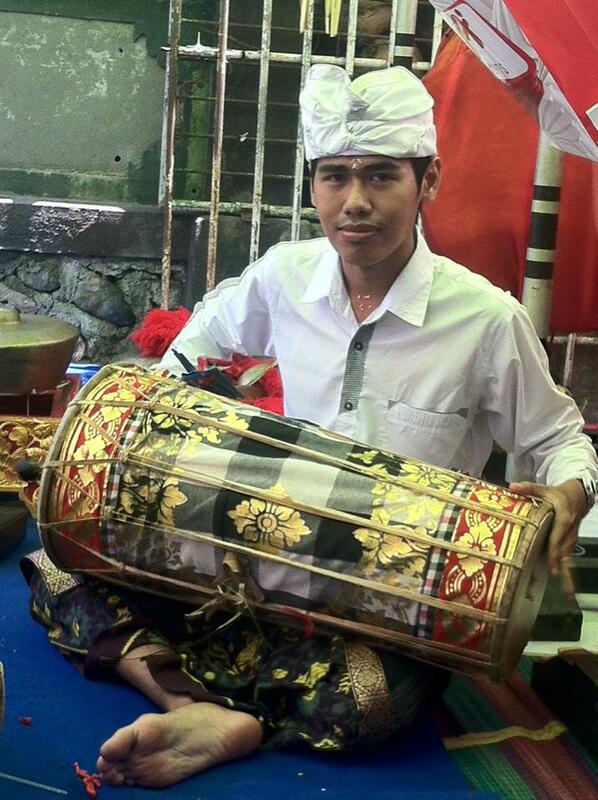 Everything is made Bali as the favorite tourist destinations. For the backpacker, we recommend if you want a trip to Bali or doing backpacker to Bali, do not choose the time of the holiday season. this is because the number of visitors increases, prices will also be more expensive fare. Choose the one weekday to get a cheaper package, including flight tickets are on holiday will certainly be more expensive. For backpackers who visit Bali, we recommend that you choose a rental motorcycle as a vehicle around tourist attractions. besides the price is cheaper than renting a car, a motorbike will make you free from congestion. You more flexibility to visit the sites you want. Not all hotels in Bali is expensive. For those of you who want to do a backpacker to Bali or vacation to Bali with a limited budget, you can find accommodation ranging from under one hundred thousand rupiah per night. The lodging prices usually are used by backpackers to further save the budget. In Bali provided various kinds of places to stay like a star and non-star hotel, kondentel, villas and so on.